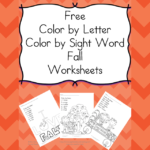 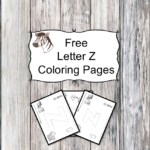 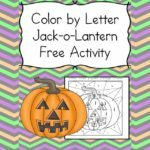 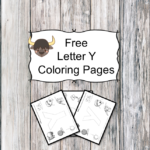 3 Letter Y Coloring Pages -Easy Download! 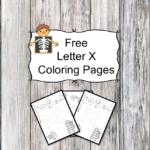 3 Letter X Coloring Pages- Easy Download! 3 Letter S Coloring Pages- Easy Download! 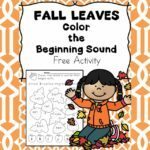 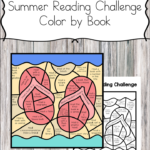 3 Letter R Coloring Pages – Easy Download!